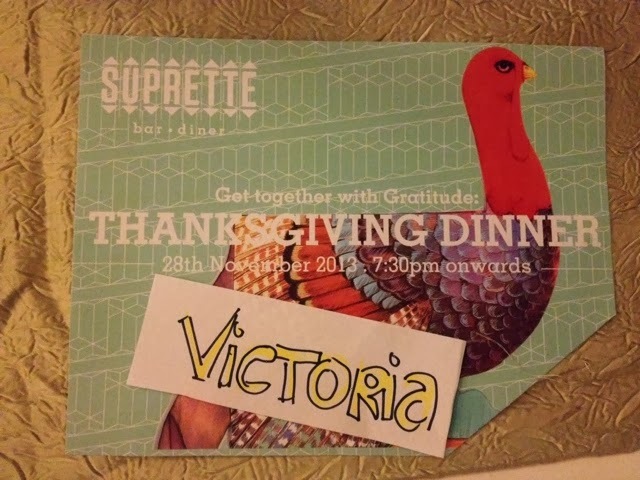 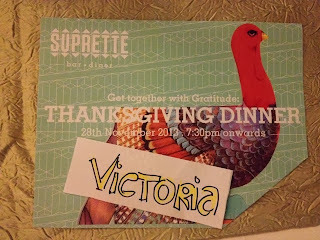 We went to Suprette this Thanksgiving in Singapore since no one had time to cook — we're saving that part for the weekend. 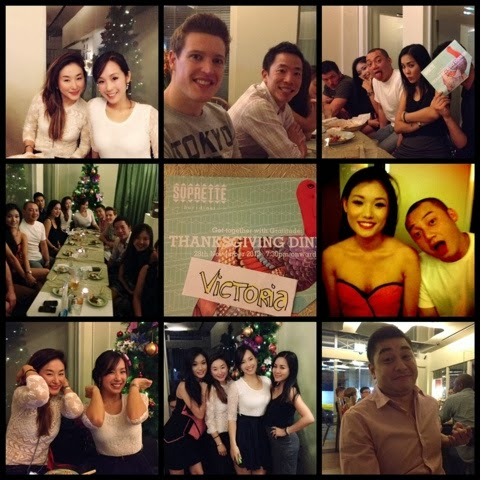 The food completely hit the spot and we left with full bellies. 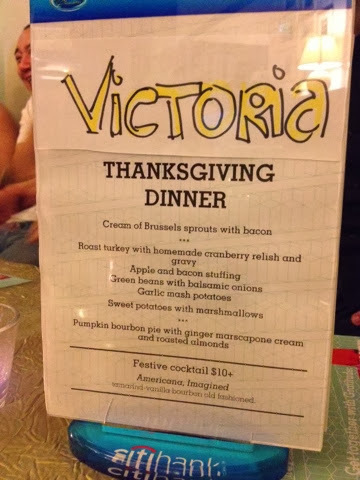 Hope your Thanksgiving was just as gluttonous, surrounded by good company!